Come build your dream home! Wooded lot. Zoned RUR. 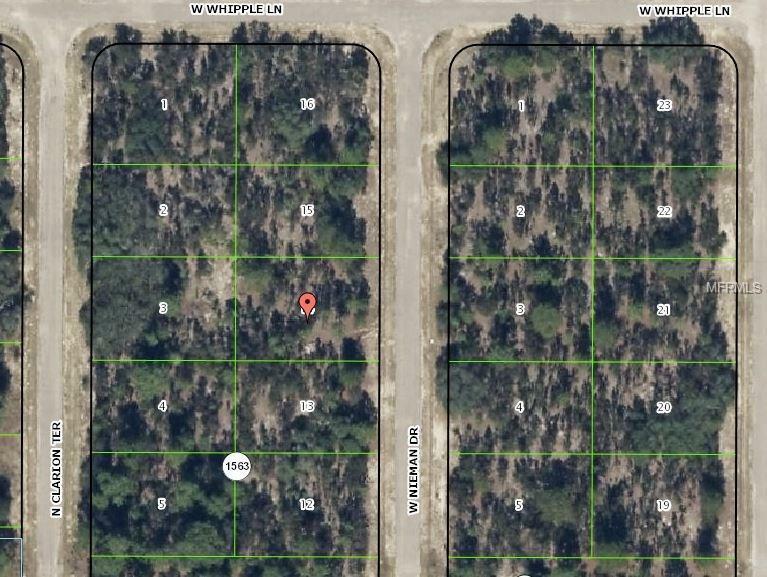 Lot dimensions and front footage are approximate and should be verified by the buyer.